Would you like to try some English fudge, some Italian pastry, a spicy Nepalese dish or maybe a German bratwurst? 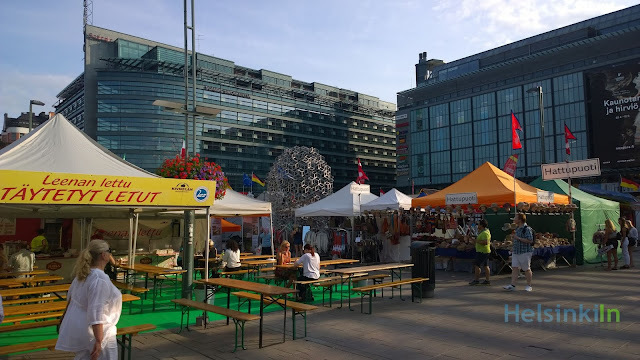 Then head to Narinkkatori at Kamppi during the next days. Until Sunday you can get delicacies from around the world here all day until eight in the evening.